Did Alexander DeLeon just admit he's reuniting the Cab? 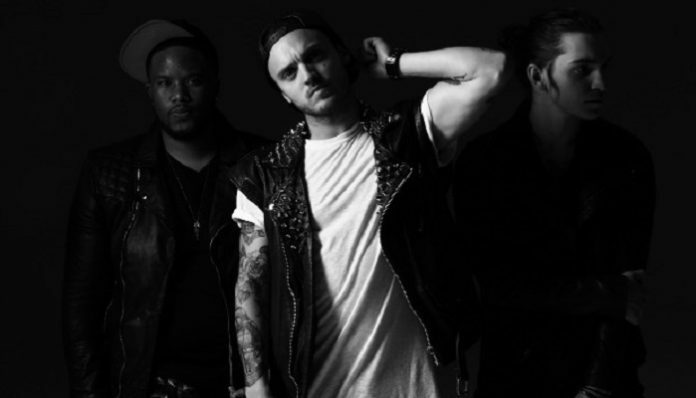 Did Alexander DeLeon just admit he’s reuniting the Cab? Twitter is on high alert after frontman Alexander DeLeon replied to a tweet asking him to “BRING BACK THE CAB,” and his reply has us SHOOK. It looks like we may be getting a reunion sooner rather than later! I have a weird urge to play with @TheCab one more time. not sure why. just want to sing some of those songs with you guys one more time. Maybe it’s a fleeting feeling. I don’t know. not a corny reunion thing. just… I dunno. Fans were pretty excited about the possible reunion, although not much has been heard on the matter since then. At least not until Amanda Schill demanded some answers. Cue The Cab fan freakout. @bohnes woah woah woah wait. WHAT?! WHAT! ARE WE FINALLY GETTING A REUNION? The Cab called it quits in 2014 after only two full-length albums, and we have to be honest: We miss them. With DeLeon admitting that he’s “working on it,” does this mean we’ll be seeing a reunion show (or tour—fingers crossed) in the very near future? We sure hope so! What do you think is in store for The Cab? Comment your theories below!